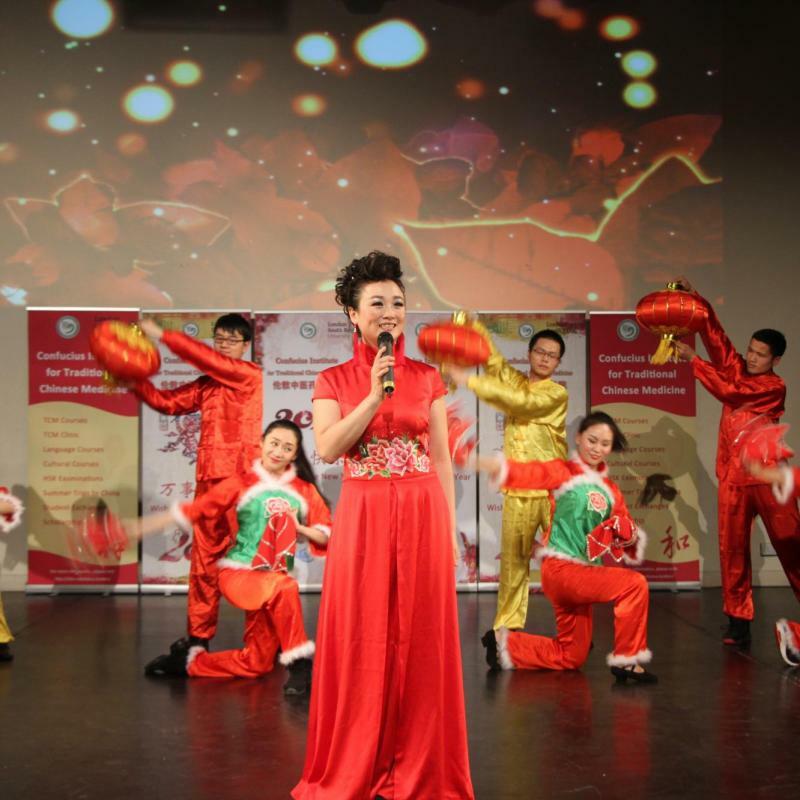 On the second day of the Chinese New Year, the Confucius Institute for Traditional Chinese Medicine at London South Bank University and PetroChina International (London) Co Ltd co-hosted a China-Britain Cultural and Business Spring Festival Function at the House of Commons. 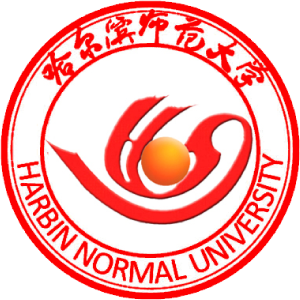 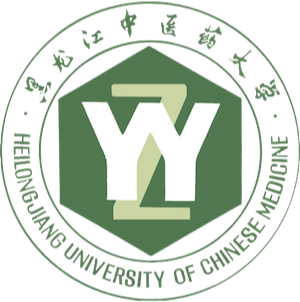 The Confucius Institute and PetroChina have strong links through educational and business projects. 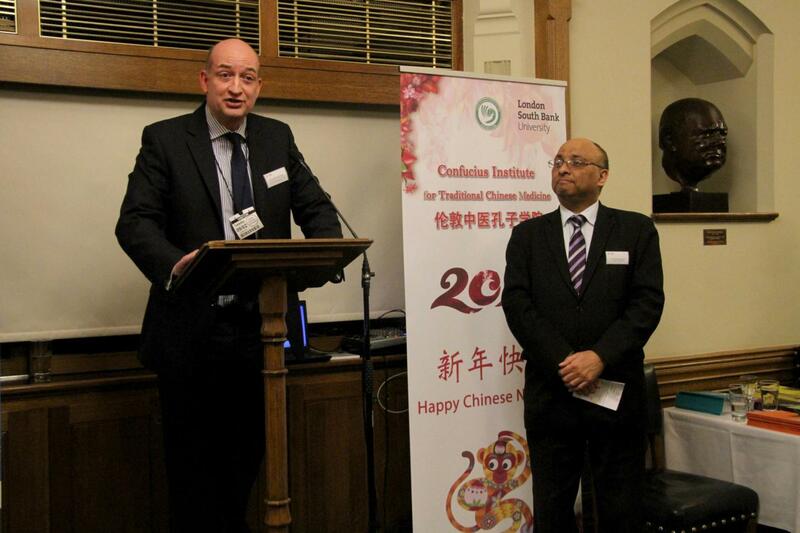 The event opened with succinct remarks from Mark Hendrick MP, who highlighted the significance of Sino-British relationships. 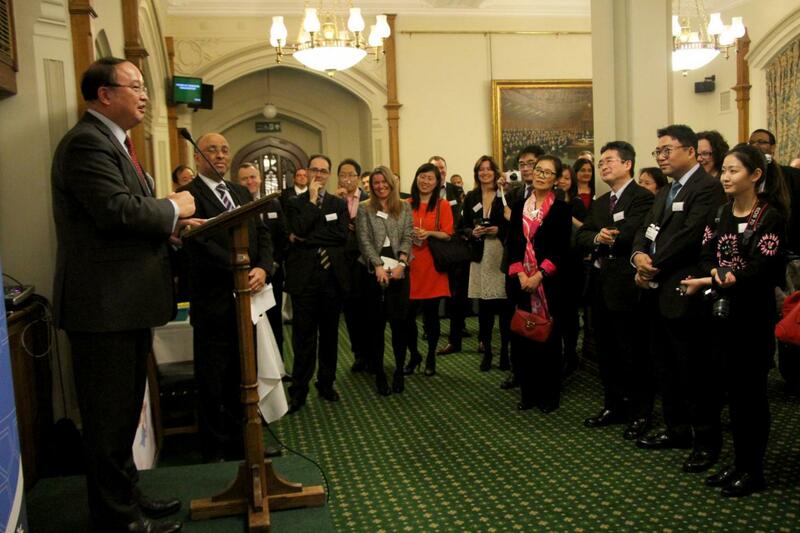 Luo Yizhou, Vice President of PetroChina Internationals (London); Shen Yang, Minister Counselor of the Chinese Embassy; and Jiang Sunan, Minister Counselor of the Chinese Embassy, also made short speeches, each touching on a specific area of importance in terms of Sino-British Relationships and how they may flourish during the year of the monkey. 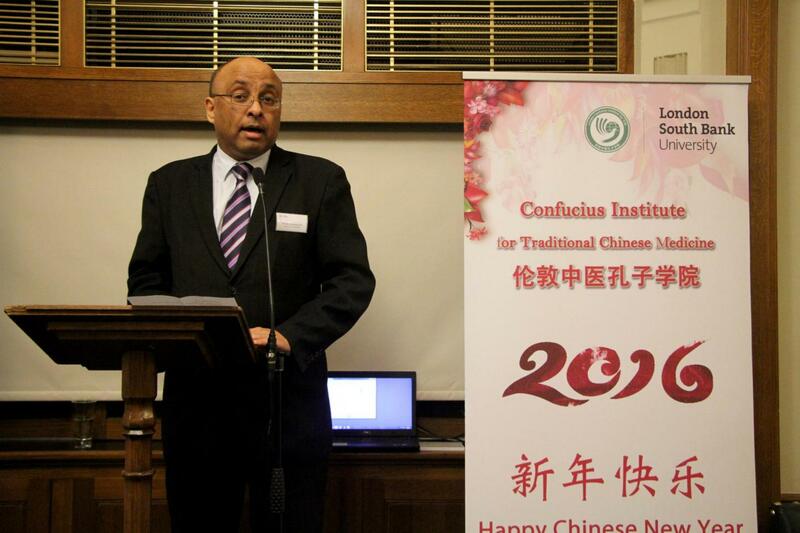 Professor David Phoenix, Vice Chancellor and Chief Executive at LSBU, closed the speeches by emphasizing that although the Confucius Institute has a focus on Chinese Medicine, in 2016 it aims to strengthen its language and culture promotion to create a center of general excellence which can help stimulate cross-cultural engagements. 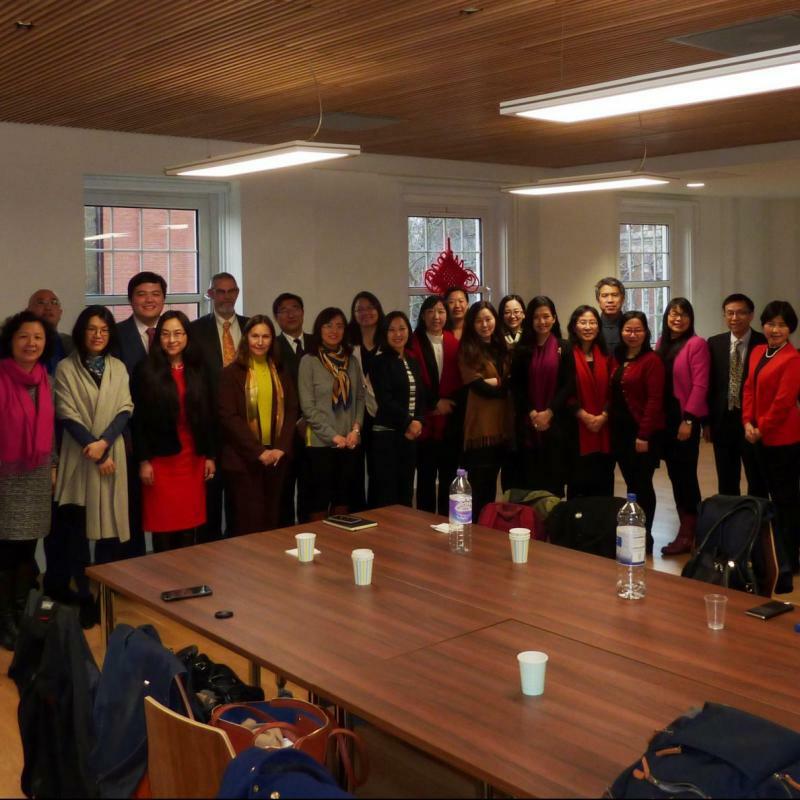 Following the speeches the guests actively networked and explored collaboration between universities and British and Chinese businesses to enhance skills and productivity.